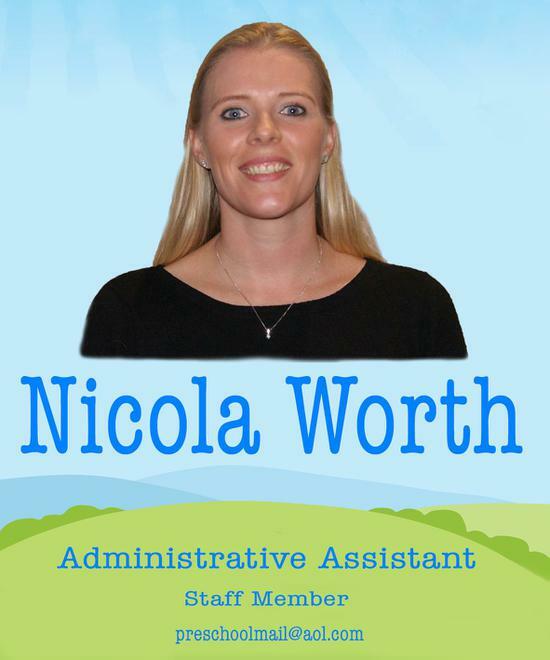 Michelle was welcomed into Hatch Warren Under Fives as Head of Preschool in October 2013. Michelle has two education degrees, is an Early Years Teacher and believes that experience and a natural enjoyment and passion for working alongside little ones is the best foundation for this career path! Having achieved a 2:1 honors degree in Business Management back in 2007, Michelle then went on to study for a Professional Graduate Certificate in Early Years Practice, graduating again in 2010. Many exciting changes and enhancements have been put into place over the last 3 years with Michelle at the helm, and as a team we are looking forward to many more in the future. Melissa was promoted to Preschool Leader in January 2018 after a successful year as our Deputy Manager. Melissa, her partner and their two young children moved to Basingstoke at the beginning of 2017, she'd previously been working as a Deputy Manager at a large preschool in London. 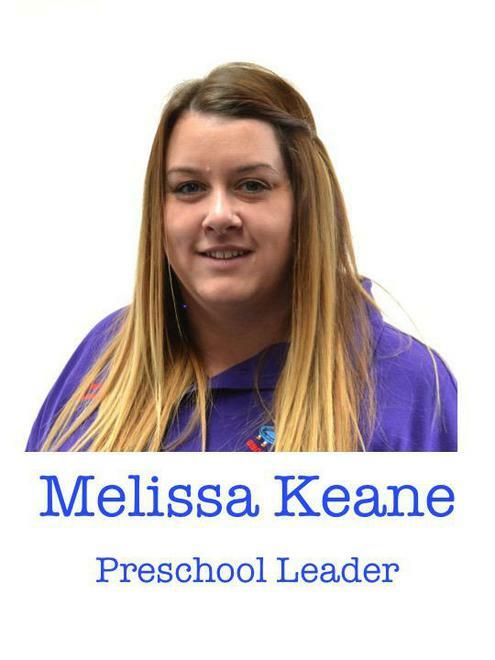 Melissa loves her work with children and gets most enjoyment out of seeing them progress during their time at preschool. Angela is the SENCO across both Kempshott and Hatch Warren Under Fives Preschools and was appointed as Deputy Manager at Kempshott in January 2018. 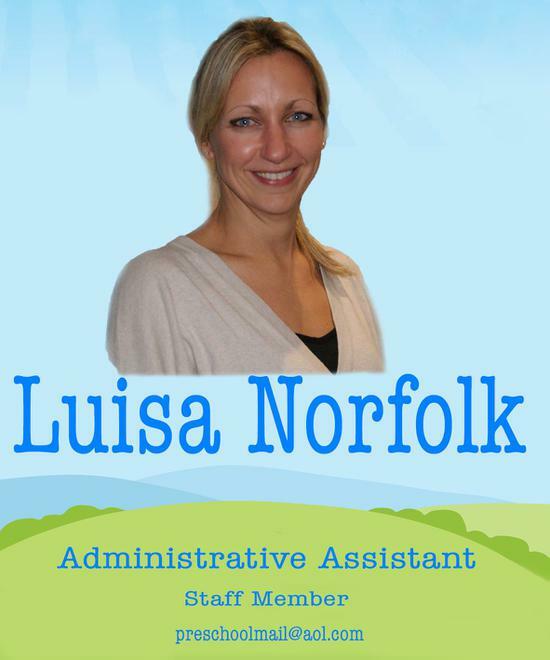 She has worked at Hatch Warren Under Fives for over 9 years specialising in Special Educational Needs (SEN). She has successfully completed Makaton (sign language) training as well as a variety of speech and language training and keeps up-to-date with ongoing training courses. Angela is already Level 5 qualified and is in her final year of university to obtain her Level 6 degree in Early Years Education. 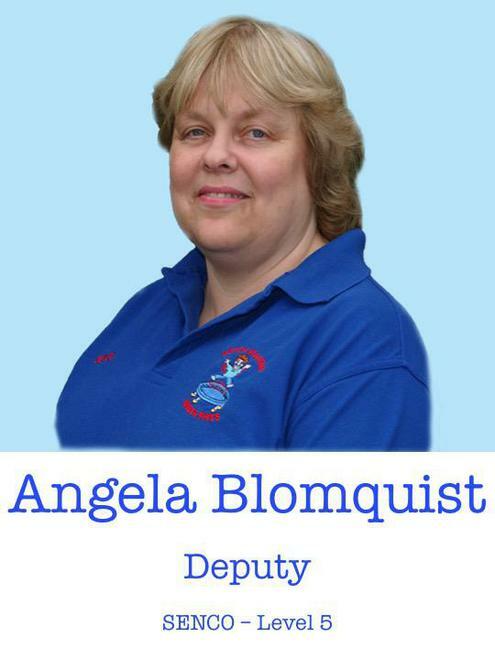 Angela works on a 1 to 1 basis with a number of children who have significant special educational needs. She finds it extremely rewarding and enjoyable to see these children make considerable progress during their time at preschool and is very proud that she is able to support the children and their families at the beginning of their educational lives. Level 5 qualified, currently in final year of university to obtain a Level 6 degree in Early Years Education. Charlotte works very regularly at Kempshott Under Fives as our bank staff member. She is Level 3 qualified and has been part of the team since our preschool opened. 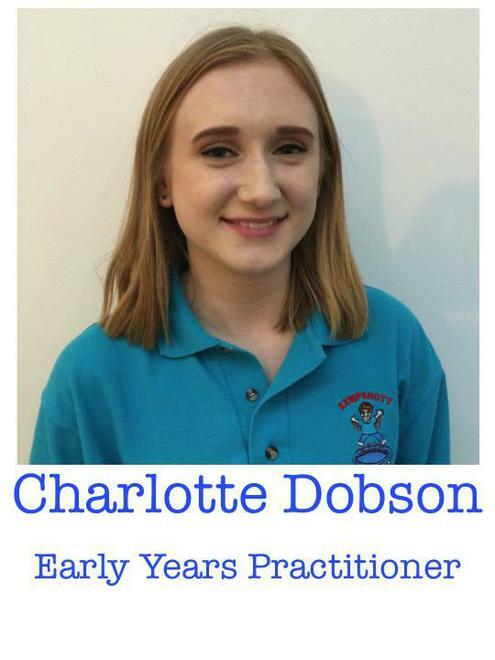 Charlotte also works at Hatch Warren Community Centre's After School Club, looking after children from St Mark's and Hatch Warren Schools.